A thorough evaluation of all layers of the tear film is needed to properly diagnose the type of dry eye you suffer with. 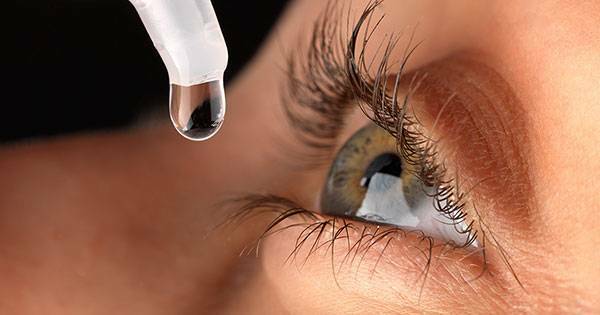 Infrared imaging of the eyelids are used to assess the health and structure of the oil glands needed to provide healthy tears. Cleansing procedure used to exfoliate the glands within the eyelids, helping to release healthy oils and remove bacterial biofilms that often cause clogs and damage to the glands. A small implantable medical device, used to slow the drainage of tears from the surface of the eye to provide a thicker, longer-lasting tear film. 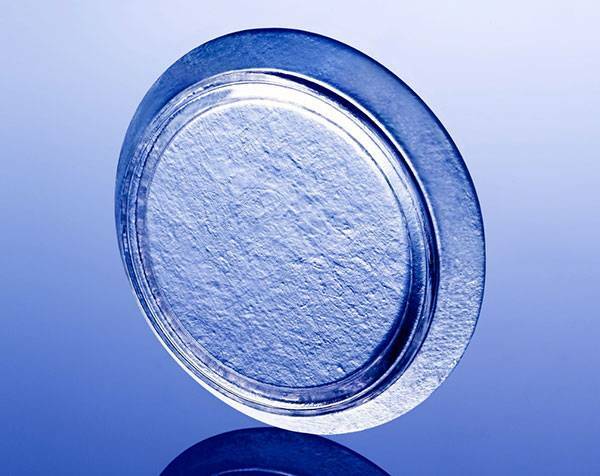 Scleral shells are large-diameter, gas-permeable contact lenses custom-made for your eyes. They are designed to hold a fluid reservoir against the surface of the eye to retain moisture, and act as a shield to the ocular surface preventing damage from dryness. 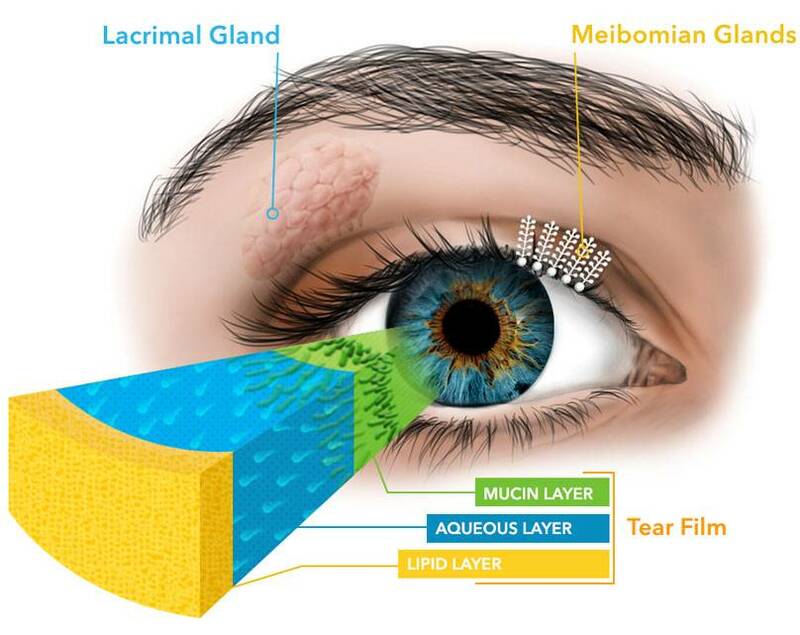 Graft tissue is applied to the surface of the eye to stimulate stem cell activity and promote healing. This therapy has been proven effective for severe ocular surface damage and non-healing corneal defects secondary to dry eye. Medications may be used temporarily to reduce ocular surface inflammation and promote healing, or long-term to improve the quality of the tear film produced. LipiFlow is the only FDA approved procedure used to release lipids from clogged oil glands within the eyelids, for patients with dry eye secondary to meibomian gland dysfunction. From bandage lenses, to autologous serum, to compounded medications; Our specialists will create treatment plans custom-tailored to you! There are many different factors that contribute to dry eye disease such as ocular surface health, lid anatomy, tear constituents, blepharitis, lacrimal gland function, drainage structures, meibomian glands, blink efficacy, ocular inflammation, systemic disease, medications, and more! During a dry eye assessment, we thoroughly evaluate the current health of your eyes, and investigate the underlying causes of the condition so we can prescribe therapies targeted specifically for you. For further information on some of the diagnostic tests we utilize at a dry eye evaluation, see our resources page HERE. Everybody has a small amount of natural bacteria that live in and around the eyelids and eyelashes, which normally help to keep things clean. However, if the natural bacteria begin to overpopulate the area, they can cause problems such as inflammation of the lids, infection of the oil glands, clogging of the oils that are needed to stabilize the tears, irritation to the ocular surface, debris in the tear film, and more. The medical terms for this is “Blepharitis.” In cases of dry eye where blepharitis is a contributing factor, your doctor may prescribe “BlephEx.” BlephEx is a medical procedure used to reduce the bacterial load around the lids and eyelashes, and exfoliate the surface of the oil glands to remove excess bacteria and biofilms that clog the glands and cause dry eye. BlephEx Procedure from Joshua Lange on Vimeo. A healthy ocular surface requires a steady production of new tears, while old tears are flushed away from the eye through a series of drainage canals. However, certain forms of dry eye can lead to an insufficient tear supply. In these cases, one of the treatment options available is a “punctal plug.” Punctal plugs are microscopically small implantable medical devices used to slow down the drainage of tears from the ocular surface, in order to retain more moisture on the eye. This treatment is used primarily in cases of aqueous deficient dry eye, but may be used as adjunct therapy in evaporative dry eye as well. PunctalPlugs from Joshua Lange on Vimeo. For patients who continue to experience dryness and damage to the ocular surface despite compliance with other treatments, scleral shells (or scleral contact lenses) may be an option. A scleral shell is a special type of therapeutic contact lens, created custom for your eyes. 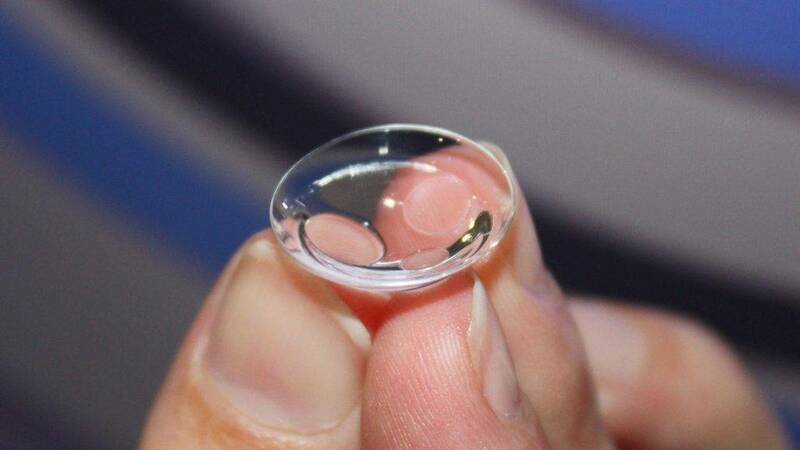 These lenses are more rigid than other contact lenses, are above average in size, and similar to a bowl in shape. Scleral lenses are filled with a special saline solution prior to insertion, and the lens acts as a reservoir to hold fluid against the cornea throughout the day, preventing exposure to dryness. In addition, the lens also acts as a shield from the eyelids to prevent the rubbing and irritation caused by blinking when the eyes are too dry. Our specialists are well trained in the fitting of scleral lenses. In cases of dry eye disease where the damage to the ocular surface becomes severe, the erosion of tissue on the front of the eye can put you at risk for infection, permanent damage, scarring, and loss of vision; in these cases, use of an “amniotic membrane” may be indicated. An amniotic membrane is a specialized donor graft tissue used to promote healing, reduce inflammation, and repair the surface of the eye. The amniotic membrane is applied in the office, in conjunction with a bandage type of contact lens to keep the membrane in place against the affected area(s), and typically remains in place for 5-7 days while the healing occurs. Certain types of dry eye disease may require the use of prescription medication either for short-term use to promote healing during a flare-up, or on an ongoing basis to keep the ocular surface healthy. Our doctors are well versed in all dry eye medications including (but not limited to) Restasis, Xiidra, Lacrisert, Lotemax, Avenova, artificial tears, autologous serum, and more! We can even work with specialized pharmacies for compounding custom dry eye medications tailored to your needs. For patients who are suffering with dry eye due to an unhealthy lipid (oil) layer of the tear film, LipiFlow may be the answer. LipiFlow is the only FDA approved medical device to facilitate the release of lipids from obstructed eyelid (meibomian) glands. This comfortable, in-office procedure uses strictly controlled amounts of heat and pulsating pressure applied to the eyelids in order to remove harmful obstructions from the oil glands that cause both tear film instability, as well as permanent progressive damage to the glands over time. We were proud to be one of the first offices in Houston to successfully utilize this ground-breaking treatment. LipiFlow Video from Joshua Lange on Vimeo.